Rising house prices has fanned concerns among first-time home buyers who are worried they would not be able to own a property, according to the findings of a survey conducted by iProperty.com. The iProperty.com Asia Property Market Sentiment Report 2013 disclosed that 77% out of the 30,000 respondents were concerned over the affordability and rising house prices, a jump from 69% in the last survey findings. Only 10% were concerned with home financing policies and current interest rates, the survey showed. Most respondents were of the opinion that property transactions would not pick up in the next six months. However, 41% of respondents answered that the current economic and political climate were conducive for property investment. It said with the highly awaited general elections over, more than a third were unsure how the property market would pan out for the rest of the year. The survey was conducted across the iProperty Group’s leading network of property websites in Malaysia, Indonesia, Hong Kong and Singapore. Comprising a total of 13,145 respondents from Malaysia, the survey revealed consumer’s motivations, intentions and preferences in acquiring property in Asia. The survey also revealed that young Malaysians were looking at various investment options, including property, with 29% of the respondents being first time home buyers who were looking to purchase property that was valued from RM350,000 to RM500,000. 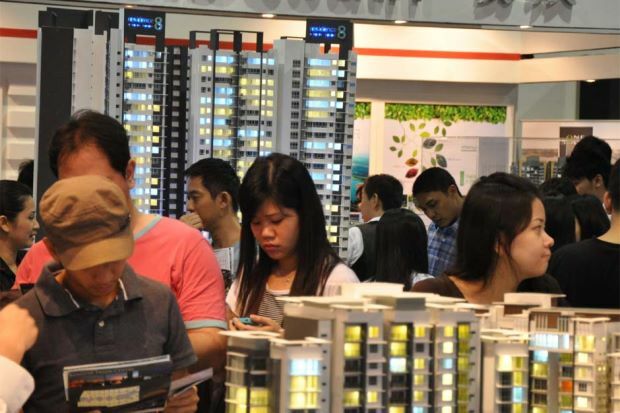 On the outlook for the second half of the year, the survey said the general election in May provided greater market certainties, leading to an upturn in real estate investments in Malaysia.